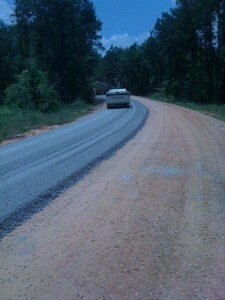 RWB CONTRACTING LLC is a family owned business. We have over 25 years of construction experience, and we offer our customers a professional job at a competitive price. 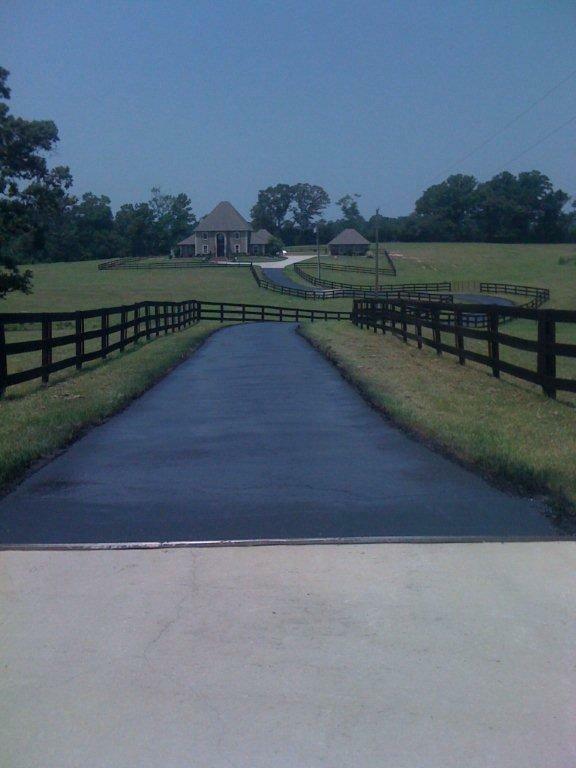 We specialize in asphalt driveways and parking lots for restaurants, churches, and schools. We also have the machinery and qualifications for street work. Street paving and parish roads are our specialty, but we also create beautiful sub division streets as one of our main lines of work. We can offer our customers turn key work from clearing to excavation and dirt work, and we perform soil, cement, and asphalt paving. Are you building a new home? We cover house pads and driveways (concrete or asphalt). We also offer clearing and dressing up around your house after building is complete. On our concrete side we offer sidewalks, curbs, curb & gutter work, catch basins, driveways, and street repairs. We have late model equipment and skilled workers in every field to give our customers the best job they can get.